We act as a common voice for hepatitis patients on the local, state and federal level. 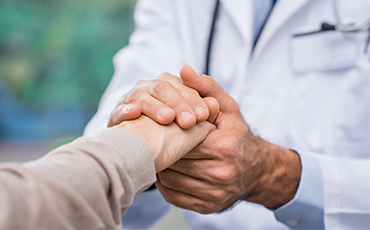 We passionately take policy positions which favor patients and their access to care. We use grass roots support to drive legislation that puts patients' care first. 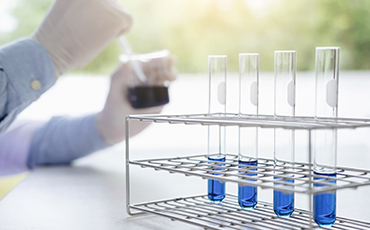 We develop models and improve existing viral hepatitis prevention, education, treatment, testing and reporting practices that support the delivery of evidence based treatments for viral hepatitis. We bring together concerned citizens, patients, health leaders and stakeholders to form community partnerships. This is an endeavor to bring services to those affected by viral hepatitis, enhance access to care and drive public health reform. Acute viral hepatitis infection is usually asymptomatic, and is only very rarely (if ever) associated with life-threatening disease. About 15-20% of infected persons spontaneously clear the virus within 6 months of infection without any treatment. The remaining 60-80% of persons will develop chronic viral hepatitis infection with the risk of cirrhosis of the liver for 15-30% of patients within 20 years. Prevention of viral hepatitis infection depends upon reducing the risk of exposure to the virus in health-care settings and in higher risk populations, for example, people who inject drugs, and through sexual contact. Due to the fact that acute viral hepatitis infection is usually asymptomatic, few people are diagnosed during the acute phase. 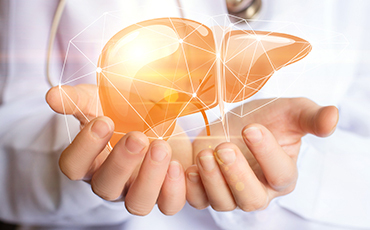 In those people who go on to develop chronic viral hepatitis infection, the infection is also often undiagnosed because the infection remains asymptomatic until decades after infection when symptoms develop secondary to serious liver damage. Hepatitis C does not always require treatment as the immune response in some people will clear the infection, and some people with chronic infection do not develop liver damage. Access to viral hepatitis treatment is improving, but remains limited. The World Health Organization has a goal of getting 80% of the persons living with viral hepatitis globally treated by 2030. Today, we stand at a dismal 13% treatment rate. Much remains to be done. A recent surge in opioid addiction and injection drug use among young people across the state and the country. California's Department of Public Health is now reporting that hepatitis C virus (viral hepatitis) infections are now skyrocketing among millennials across the state-with new infections increasing 55 percent among men ages 20 to 29 and 37 percent among women in the same age group in the Golden State over the last decade, Capitol Weekly reports. 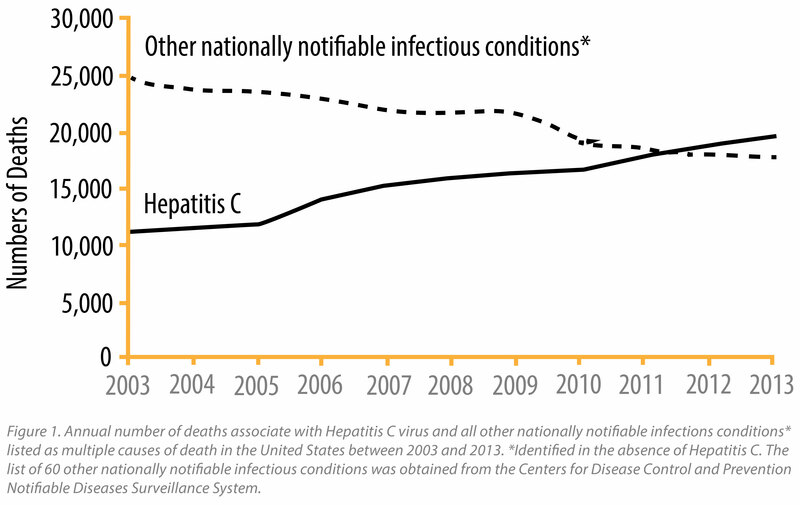 Viral hepatitis-related death toll now exceeds all other nationally notifiable infectious conditions combined. Together we can change the worldwide landscape and save lives by organizing patients and their loved ones to advocate for better access to healthcare and cures for viral hepatitis. Your contribution will help us reach our goal of getting everyone in California living with viral hepatitis cured.